Reference Manager (added to AutoCAD in 2004) is an independent program that serves as a control panel for all the references in your drawings. 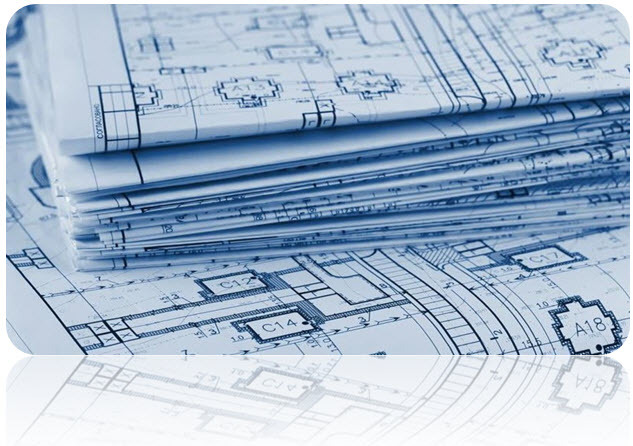 Reference Manager includes tools for listing all references and modifying their saved paths without the need to open the individual drawing files in AutoCAD. 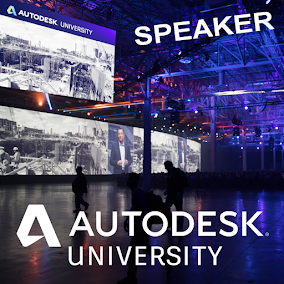 AutoCAD drawings can reference several types of external files, including DWG's, text fonts, images and plotter configurations. The paths to these reference files are saved within each AutoCAD drawing that references them. 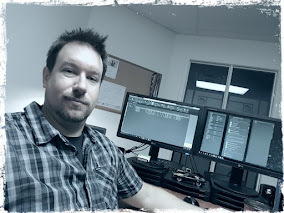 Reference Manager allows you to check any file dependencies that a drawing may have, load/unload underlays, modify/update file paths, and more. On occasion, you may be required to relocate drawing files (and/or the files that they reference). Once the files have been moved, the saved reference paths will likely need to be updated in order for the references to work. Reference Manager is the perfect tool to re-path references for a single drawing or multiple drawings in seconds. Once Reference Manager is open, simply add the drawing(s) you wish to modify by selecting the Add Drawings button in the Reference Manager toolbar. Note: You can also drag/drop the drawing files from Windows Explorer into the 'All Drawings' area of the Reference Manager. 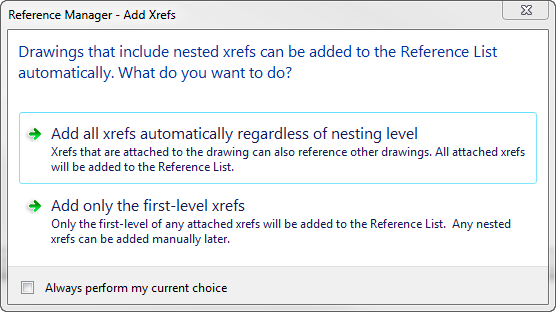 Once you have selected and added the drawing(s) to the Reference Manager, a dialog box will open offering you several options for dealing with nested Xrefs. 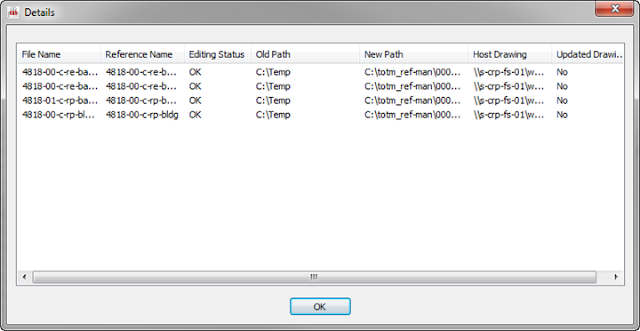 Select the option Add all Xrefs automatically regardless of nesting level. 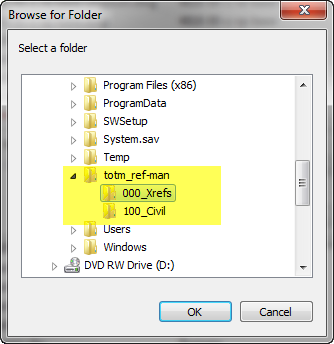 This option ensures that all Xrefs in a drawing will be loaded into the Reference Manager. Note: You can toggle on the 'Always perform my current choice' checkbox to skip this step next time Reference Manager is run. Next time all Xrefs will be automatically loaded regardless of nesting level. 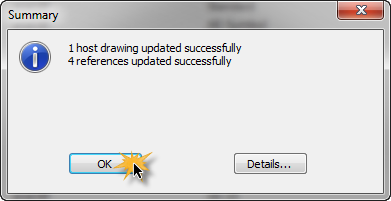 Once selected, an additional dialog box will open showing you the progress of reading the selected drawing file(s) in the Reference Manager. As you can see (in the two images below), there are several references displaying an alert icon with the status Not Found. (highlighted in yellow below). 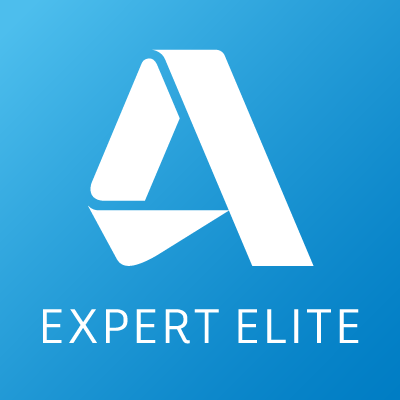 Select all the Xref Attachments that are Not Found (using the Shift Key) and then press the Edit Selected Paths button in the Reference Manager tool bar…. You can now browse to select the new location/correct path for the missing Xref Attachments…. Once the new location/correct path has been selected, you Press OK to confirm. The Reference Manager will resolve the pathing. As you can see in the image below, the Status of the Xref Attachments now shows a Green Checkmark and displays Resolved. Confirm there are no longer any Drawings containing broken references (bottom left corner in the Reference Manager) and if everything is fixed, press Apply Changes in the Reference Manager toolbar. Reference Manager will then process the selected drawing(s) (as shown in the following two images). Press OK to confirm and save all reference file pathing updates. Note: Optionally you can press Details to get a report of all the reference file pathing updates that have been completed. Reference Manager can also provide an exported report (CSV, XLS or XML output) detailing all the reference file pathing for the drawing(s) you have selected.